Impact Gymsport Academy is a non-profit organisation based in Mount Maunganui New Zealand and has been in existence since 2012. The Club concentrates on training girls and boys between pre-school to mid-teens in Introductory and Competitive Gymnastics. Currently we have more than 400 gymnasts working with the club. The club is an not for profit organisation run voluntarily by a board consisting of a president, secretary, treasurer and committee of up to four. The members of the club are mostly the gymnasts, who each, because of their age, nominate an adult as their representative and spokesperson for administrative purposes. Interested adults may also be members in their own right. 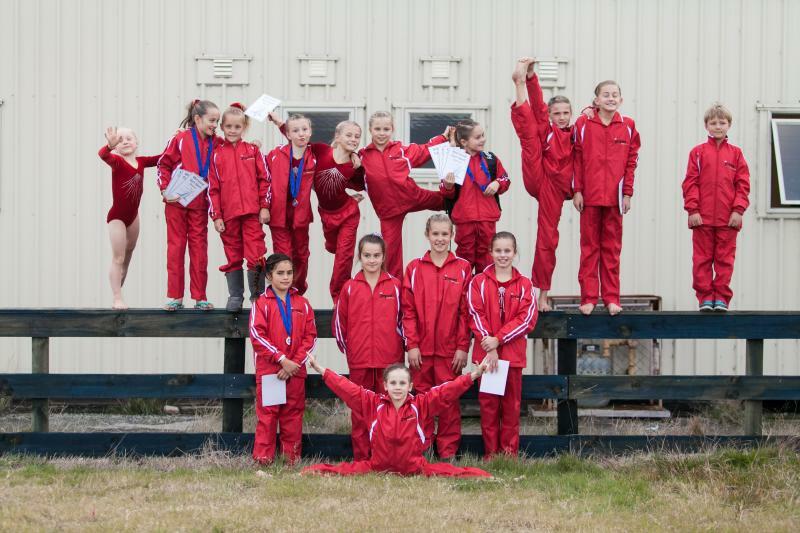 Affiliation is to the national body, Gymsports New Zealand, and through them to the international gymnastics organisation. To the general fitness of a child - It is fun and satisfying (turning upside down, rolling, swinging, balancing, jumping, hanging and playing. To develop good ‘basics’ for many activities and sports. A wide range of gymnastic related movement experiences can be seen in our sessions at different times during the year; games, relays, stretching, physical challenges, basic body positions, tight body drills, the use of hand held equipment (hoops, balls skipping ropes etc) display work, partner and group activities and apparatus work.